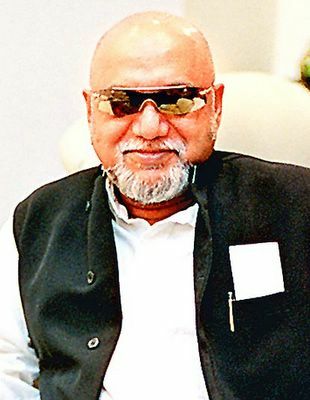 Journos turned Directors Veteran scribe Pritish Nandy says films are a medium where one can combine skills of writing, photography and design. The man behind the famous interview of Devi Lal, the then Deputy PM who was tempted by Nandy to speak against sitting Prime Minister V.P.Singh as spineless. This was enough for the Singh government to fall.